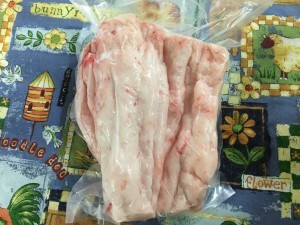 2 pound, shrink wrapped, flash frozen, LEAF FAT ONLY saved from my 100% pure Berkshire hogs. Naturally raised, no antibiotics, no drugs, cared for humanly by us. Perfect for rendering yourself. 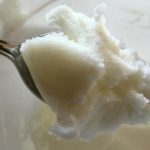 Creamy white, the good stuff! 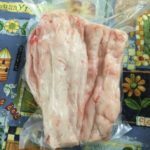 Be the first to review “Leaf Lard Fat ONLY-NOT Rendered-100% Berkshire Kurobuta Pork” Click here to cancel reply.